We teach young children to share so they learn to make and keep friends. Adults who share also learn. They learn by building relationships, participating in skill sharing and opening up with practical life skills. 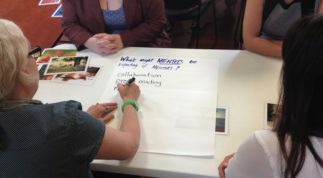 In this program, Women’s Health Grampians will celebrate inspiring change-makers and encourage women and girls to use their experience to increase social connections, reduce isolation and build trust in the community. “The Victorian Women’s Trust, Prue Myer Sub Fund support enables the implementation of the pilot programme “Unstoppable Women”. 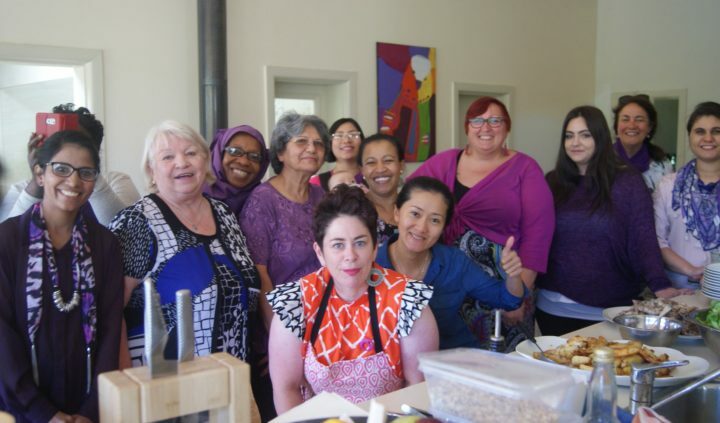 Women from diverse age, cultural and socio-economic backgrounds will develop co-facilitation, presentation, planning and peer education skills through weekly sessions, and a school-holiday event. Participants will gain broader health and well-being knowledge, to assist in building bridges between health services, schools and communities, and will be supported to use their valued Lived Experience to pioneer, drive and lead positive cultural and social change. A South Sudanese-Ethiopian woman in Ballarat recently described the women around her as being unstoppable. The women she spoke of used their lived experience to pioneer, drive and lead positive cultural and social change. 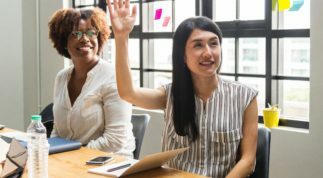 “Unstoppable” will give women from culturally diverse backgrounds the opportunity to share skills and validate their experiences to make positive changes. Shared knowledge, co-facilitation, event management, and opportunities to step up will increase the number of girls and women participating in decisions and change-making in projects co-designed by the girls and women.